Last weekend, we attended TheNewYorkBabyShow as a family. 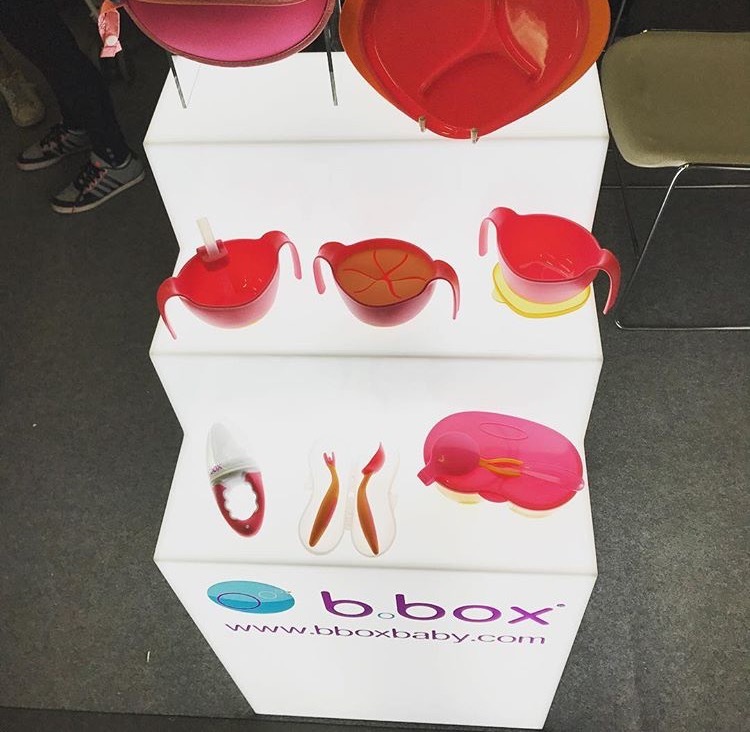 The New York Baby show is the biggest show of the year! Top brands on pregnancy, baby,toddler,and family, you can find something there for the whole family. 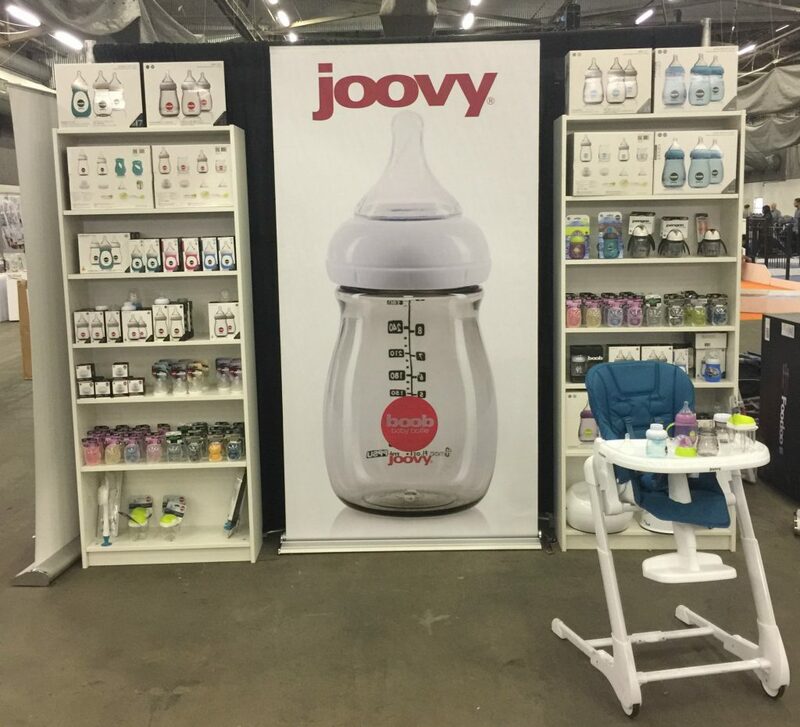 Henry and I love the world of baby products so having a little newborn to bring to the show was super exciting! The Momtrends Blogger Lounge, was great we had lunch, playtime, and broadcasted our favorite finds from the showroom floor. There were so many amazing new products, gear, and gadgets that picking our top 3 was so difficult this year. But I wanted to share with you our top 3 favorites to make the shopping experience a bit easier for you. Bamboobies are made of ultra-soft and soothing bamboo rayon velour, an absorbent inner layer of cotton with an outer milk-proof liner to help prevent embarrassing leaks! These nursing pads are super absorbent and eco-friendly. As a exclusively breastfeeding mama, these pads are a certain must have. I have a overactive let down so when Callie is feeding on one side I am sure to leak from the other. 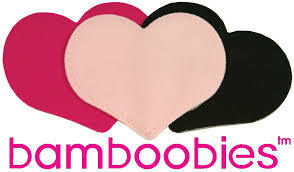 I have trusted the Bamboobies brand since having my soon to be 4 year old, they have always worked for me. These pads have been keeping me dry in all my breastfeeding years. The New Nook uses a swing-open tray to simplify mealtime. This fantastic high chair features a large swing-open tray that operates with a one-hand motion without having to use two hands or line up cumbersome rails. Mom or dad can easily hold their child while operating the tray and there is no need to remove dishes from the tray before taking the child out of the chair. Simply swing the tray open, unbuckle your child and off you go to the next task. This feature makes your kitchen feel larger than it is. Folding the high chair and putting it in the pantry or kitchen nook makes your kitchen larger too. Many high chairs lack a big enough seat for baby as they grow. 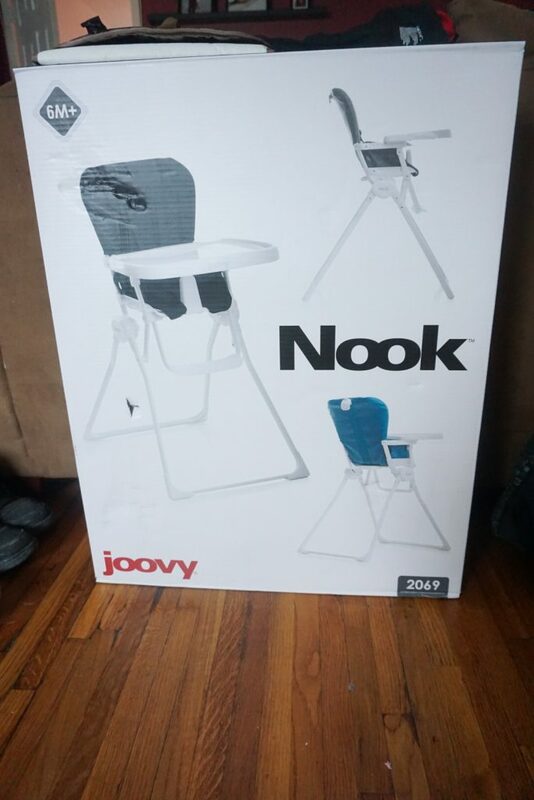 The Nook is a roomy, full-size high chair with a deluxe, padded leatherette seat and accommodates a child up to 50 lbs. The leatherette is easy to wipe down, and we have eliminated most nooks and crannies. The Nook comes fully assembled and is ready to go, out of the box. Callie being only a couple months old we still have a while before we start her on solids. We are so excited to wait for the day and we are sure that the Nook will be perfect for our family lifestyle needs. We have a small apartment so the fold of this highchair sold us for sure. We will be giving this chair a test drive with my godson Marcus very soon, I cant wait to share more details and a review on my Youtube Channel. Fork designed to fit the size and shape of little mouths. Angled handle to encourage independence. BPA, Phthalates and PVC free. Compact portable drying rack gives you a clean and hygienic surface to dry your bottles and sippy cups wherever you are. Great for travelling or where space in the kitchen is limited. Folds almost flat to slip easily into your diaper bag. Fits up to 6 bottles. BPA, Phthalates and PVC free. We have a picky toddler in our home. So having the right feeding products, makes meal time a more fun experience and something to have her look forward to. 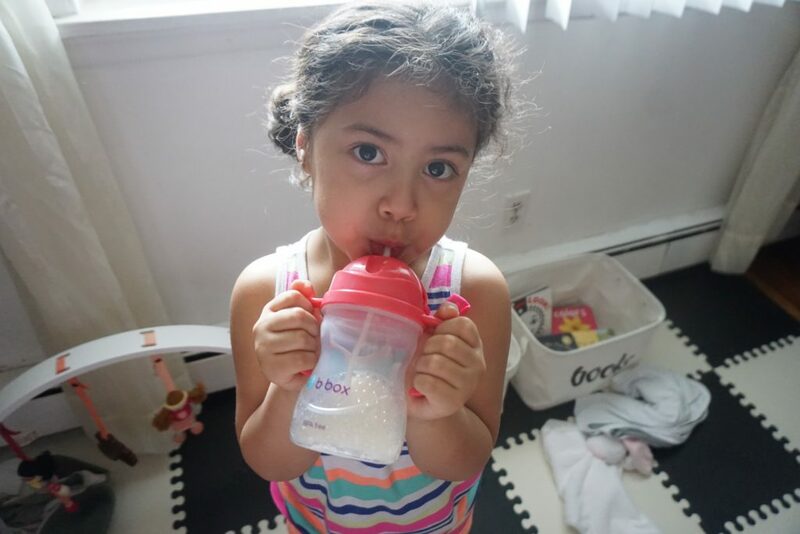 This b.box sippy cup is her favorite she can drink at any angle because of the weighted straw. Mommy’s favorite too because it’s spill proof. Disclaimer: This is a sponsored post. I received tickets to attended event as a blogger.As always all opinions expressed here are 100% my own.